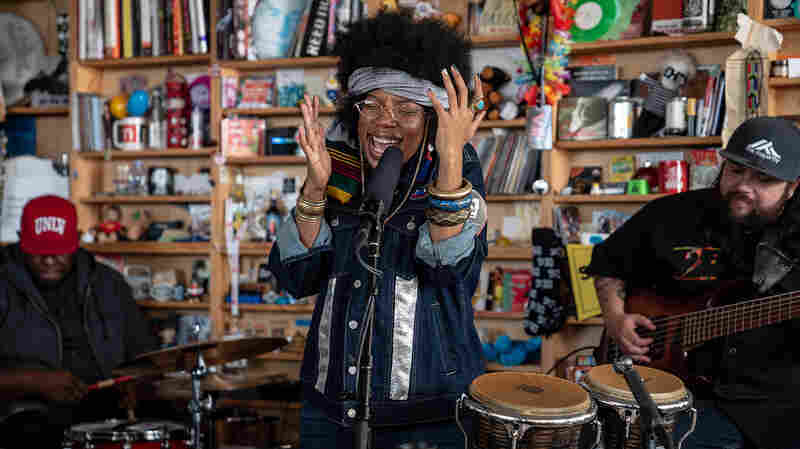 Haley Heynderickx: Tiny Desk Concert One of our favorite new artists of 2018 visits the Tiny Desk. 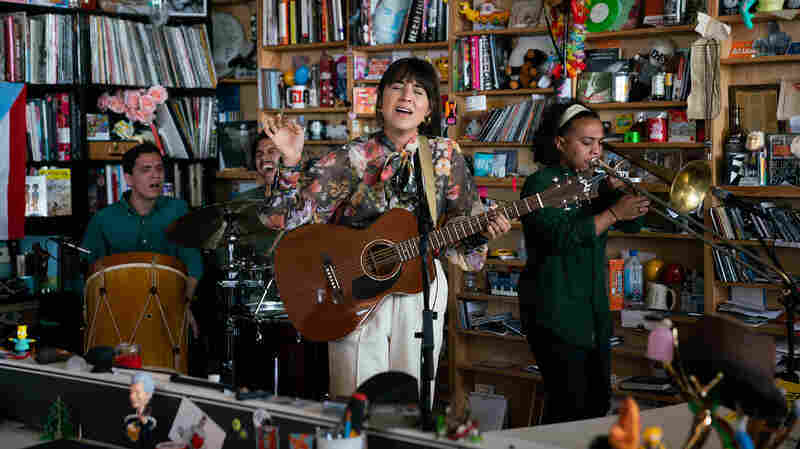 It's fitting for Haley Heynderickx to be singing at the Tiny Desk. 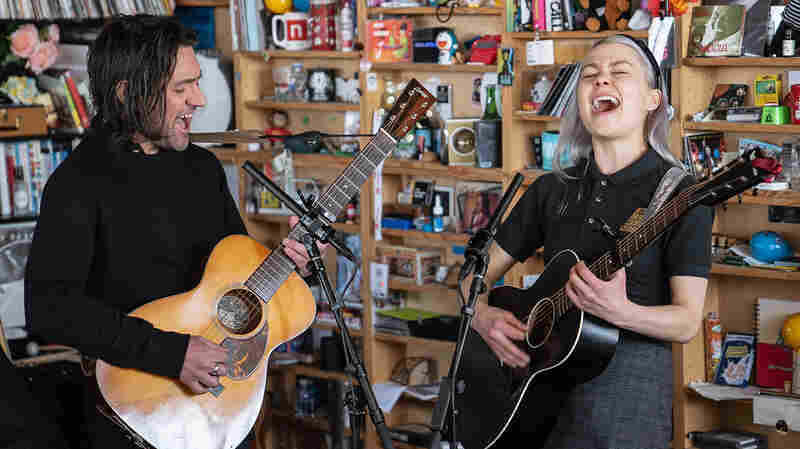 The Portland singer entered our Tiny Desk Contest three years in a row with strong, though often frail songs. 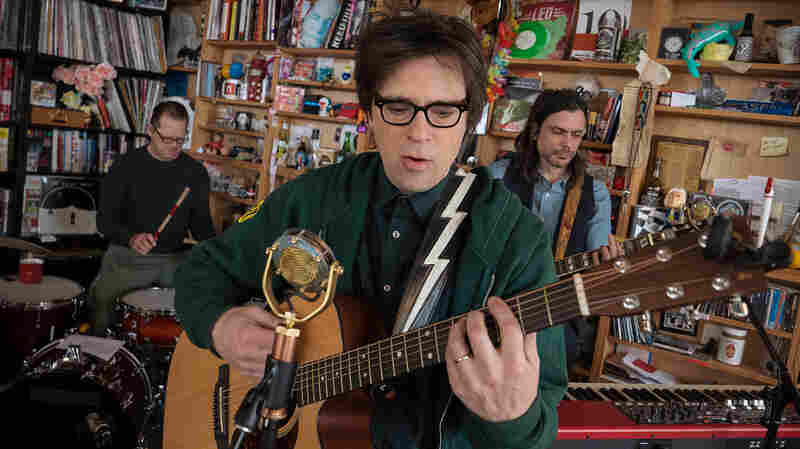 And she'd be among the first to tell you how entering that Tiny Desk Contest changed her life. 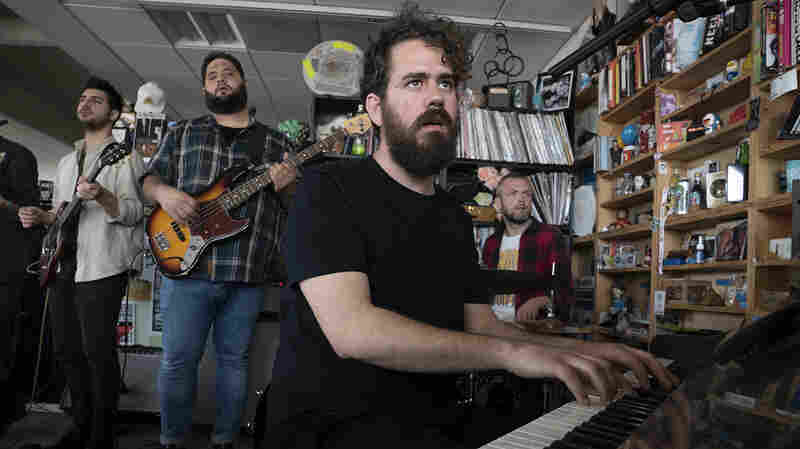 Unlike her solo acoustic contest entries, which are quiet, mostly solemn affairs, Haley Heynderickx came to NPR's Tiny Desk with her band: Denzel Mendoza on trombone, Lily Breshears on Moog bass, and Phil Rogers on drums. 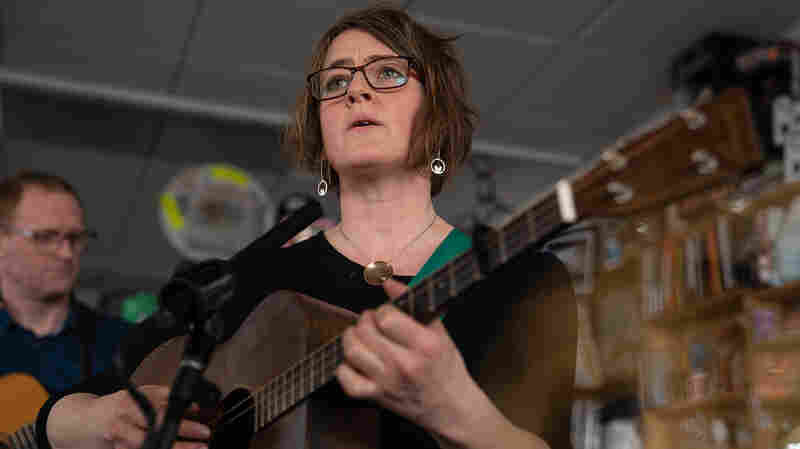 They opened with the song that is most out of character for Haley, a song she wrote as part of a song challenge and she challenged the crowd here at NPR to a sing-a-long. 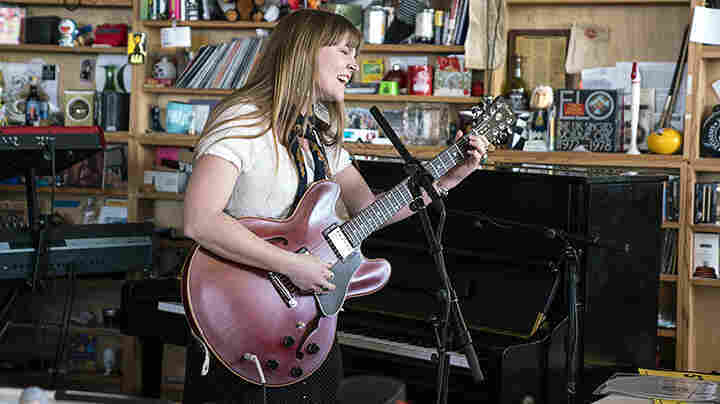 We didn't do so well, it was early in the day — but this song about self-doubt and searching for life's meaning with its cathartic phrase "I need to start a garden" (which is also the title to her 2018 debut) is a potent reminder to take action when life gets bewildering. The second song, "No Face," is a reminder to love people as kindly as you can; otherwise you'll wind up like the character No Face from the Hayao Miyazaki film Spirited Away. 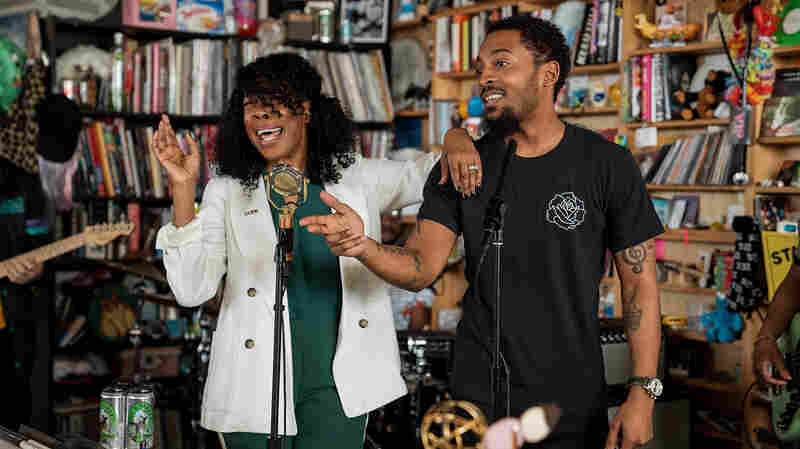 In introducing the final song, "Worth It," Haley Heynderickx told the Tiny Desk crowd that it was written in a basement with the belief that it would never leave that basement. 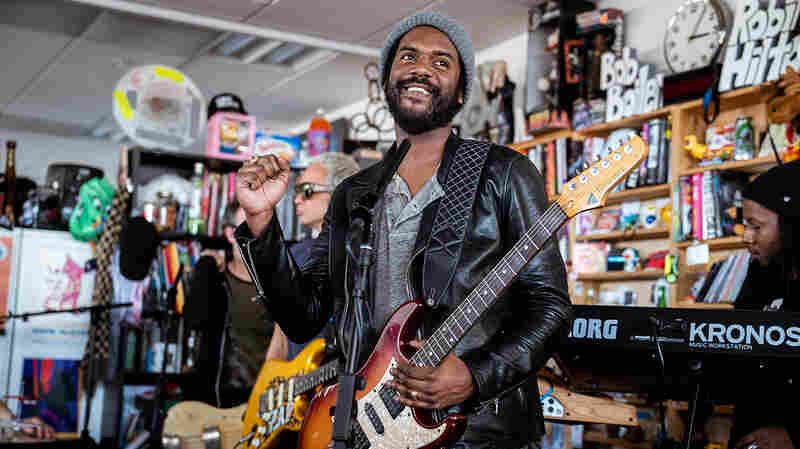 With this performance now behind her and the chance for hundreds of thousands of people to hear these personal but universal songs, there will be many of us, myself included, thrilled that her songs are out in the open, ready to be heard. 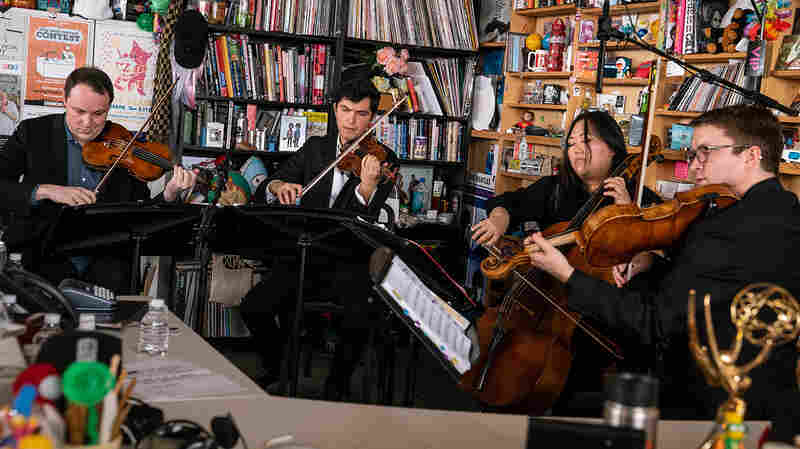 Producers: Bob Boilen, Morgan Noelle Smith; Creative Director: Bob Boilen; Audio Engineer: Josh Rogosin; Videographers: Morgan Noelle Smith, CJ Riculan, Maia Stern; Production Assistants: Catherine Zhang, Téa Mottolese; Photo: Eric Lee/NPR.